Quickly becoming one of our customers favorite crops to pick! 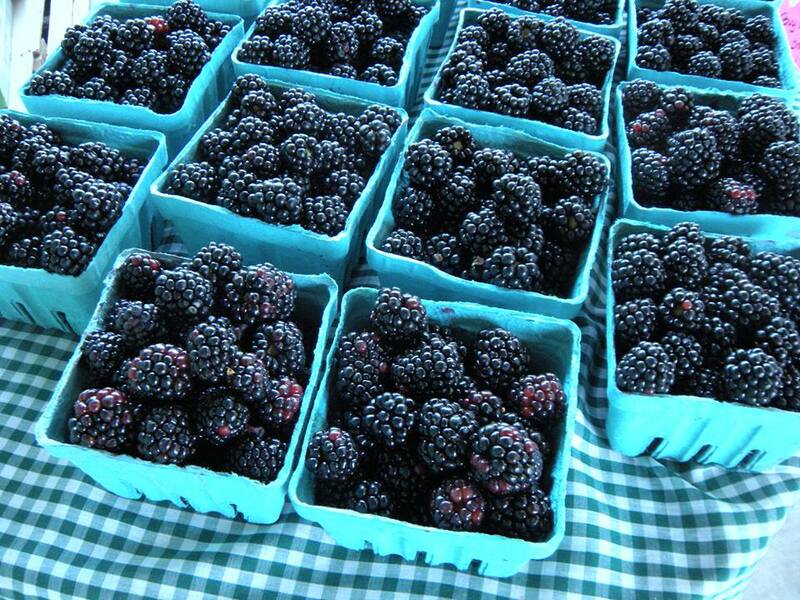 Our blackberries are unlike the wild blackberries, as they are thornless and much, much larger. We have two varieties and they last and last. Come mid to late season for the sweetest flavor. Our berries are trellised and irrigated, making them easy to reach and extra juicy! 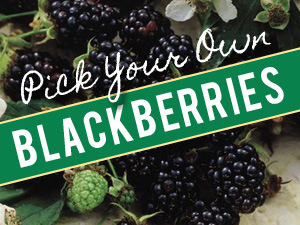 Blackberries should pull right off if they are ready to eat and be more black than purple. If you have to tug…they probably haven’t reached peak ripeness. Look under leaves for the hidden berries that other customers miss. They are often the sweetest you can find!